What is Microsoft Office error code 0x4004f00c? 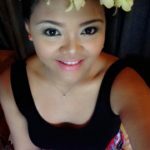 Microsoft Office error code 0x4004f00c is an error that usually occurs due to an existing installation of the Microsoft Office suite on your computer. How can you fix Microsoft Office error code 0x4004f00c? Some of the solutions to this error include reinstalling Microsoft Office, renaming the tokens.dat file, disabling firewall, proxy and anti-virus, and repairing MS Office online. MS office error code 0x4004f00c may appear when installing a new MS office if you already have a previous version installed on your computer. You may want to uninstall the MS office first before installing a new one. Please see below. Then, run Disk Cleanup, please see below. This will remove all remaining files from previous MS Office, which is blocking and giving the error on your installation. Download and run MS office uninstaller by Microsoft using the link here. Disk cleanup deletes temporary files and remnant files from the previous MS office. Gino Genesis Marasigan Staff Answered on August 18, 2017. 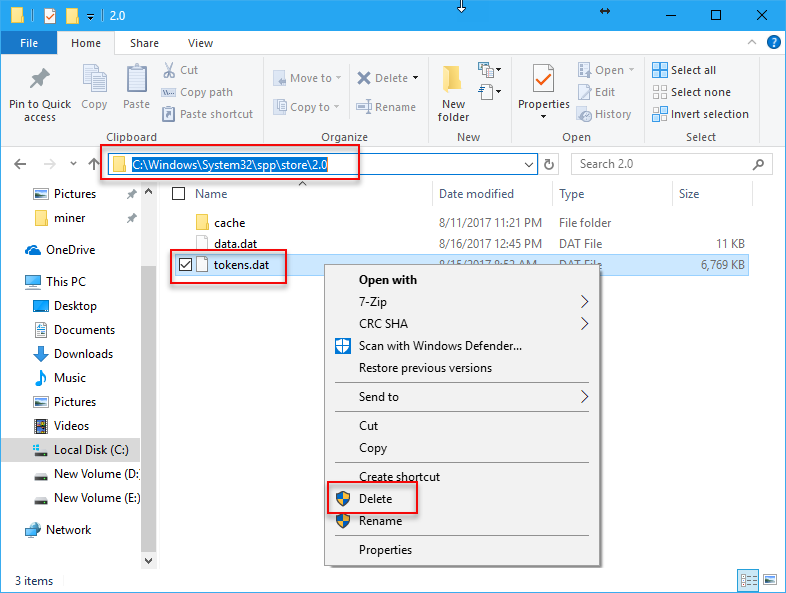 If Microsoft Office error code 0x4004f00c appears when you are activating MS office, it may be caused by the previous MS office tokens.dat file. The tokens.dat file is where the product key is stored. Rename it and then try to activate your MS Office. Also, you might want to activate using the Command prompt. Try installing again or proceed to Solution 3. 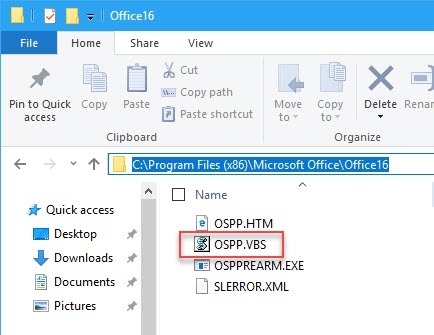 Look for MS Office OSPP.VBS file. For example, mine is located at C:\Program Files (x86)\Microsoft Office\Office16. Click Windows Start and then type in CMD. Right-click Command Prompt, then select run as admin. Type in the address of your MS office OSPP.VBS file + /inputkey: + the MS office product including the “-“. Please see image for a sample. If you are activating or updating your MS Office and the error 0x4004f00c appears, your firewall, proxy or network security software might be interfering with your connection to the MS Office sever. You might want to disable the firewall, proxy and the network security software temporarily so you could successfully update or activate your MS Office. 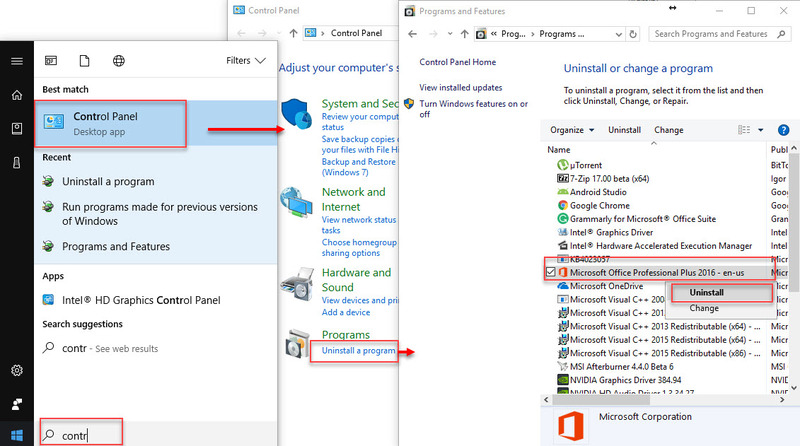 Windows Clean boot disable a third-party firewall, proxy, antivirus, and the network security software on startup. If Microsoft Office error code 0x4004f00c persists, you could try using online repair. The cause of the problem could be repaired online, especially if the problem is a missing file. Right-click MS office and select Change. Then, click Repair to confirm. 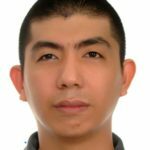 Gino Genesis Marasigan Staff Answered on January 22, 2018.